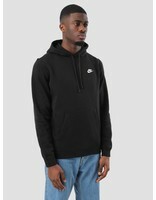 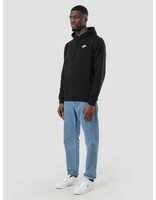 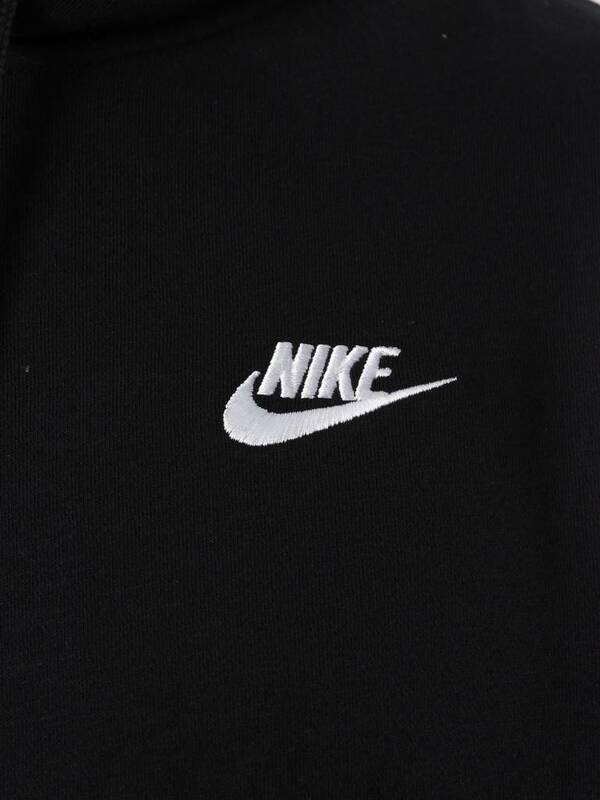 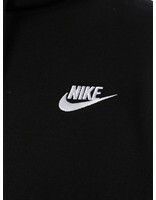 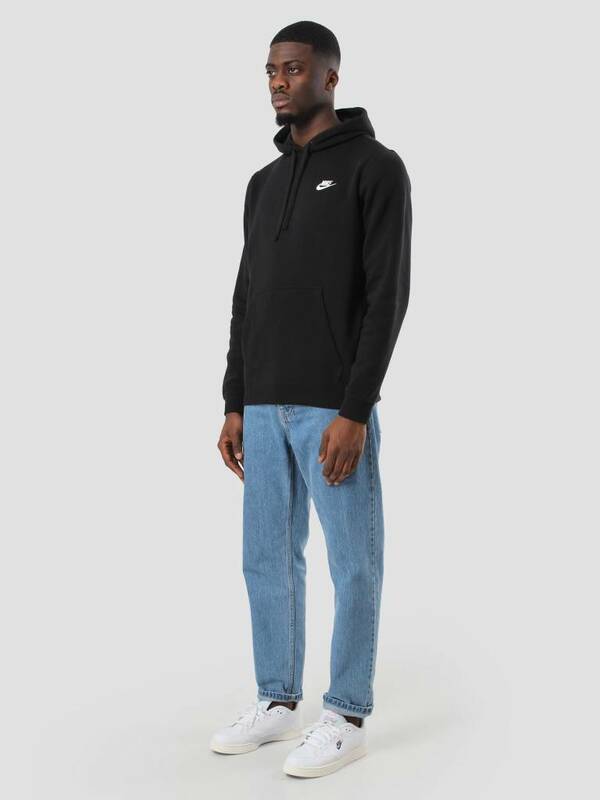 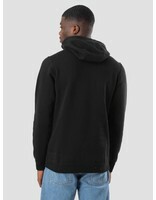 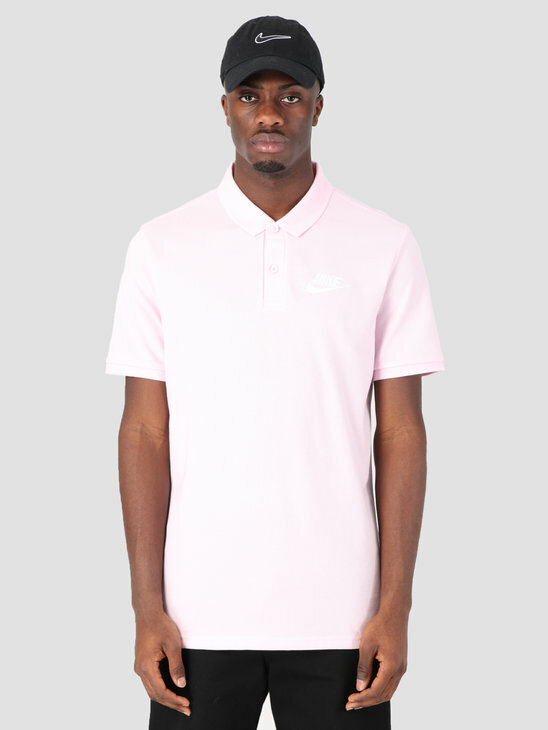 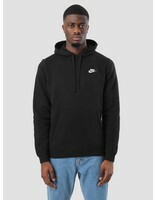 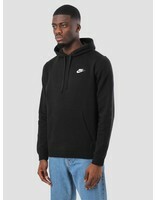 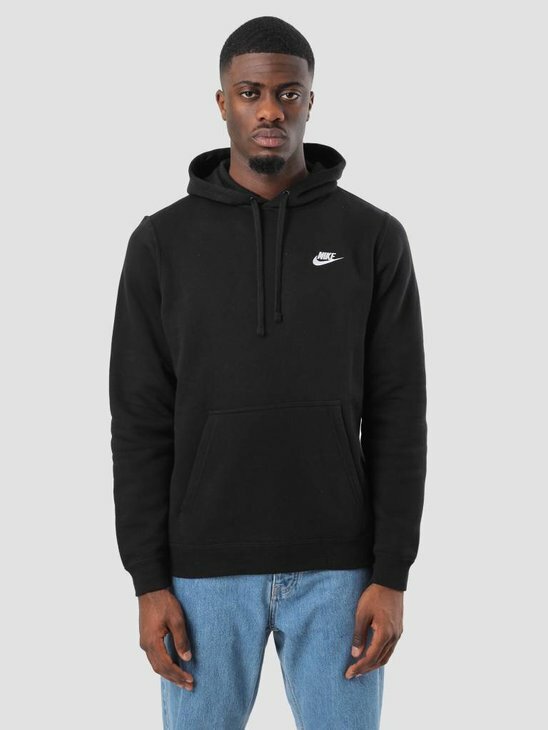 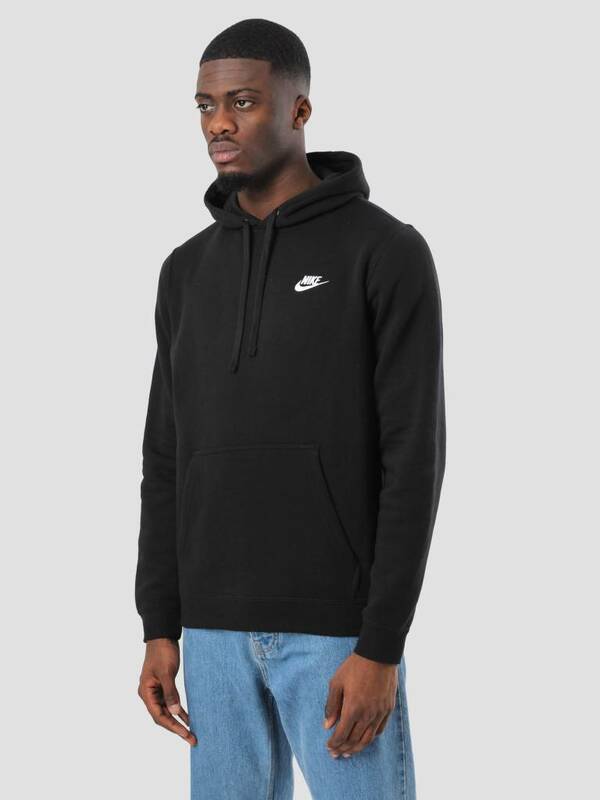 This is Nike's NSW Hoodie in black. 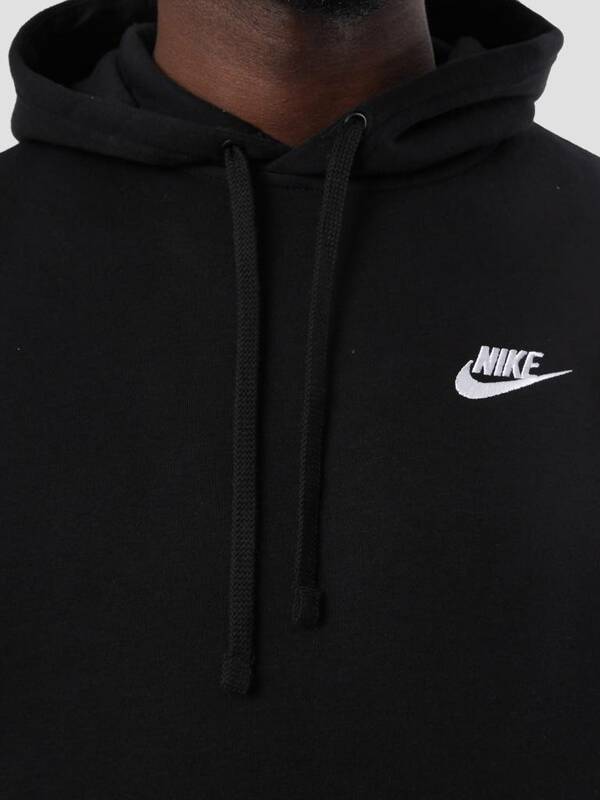 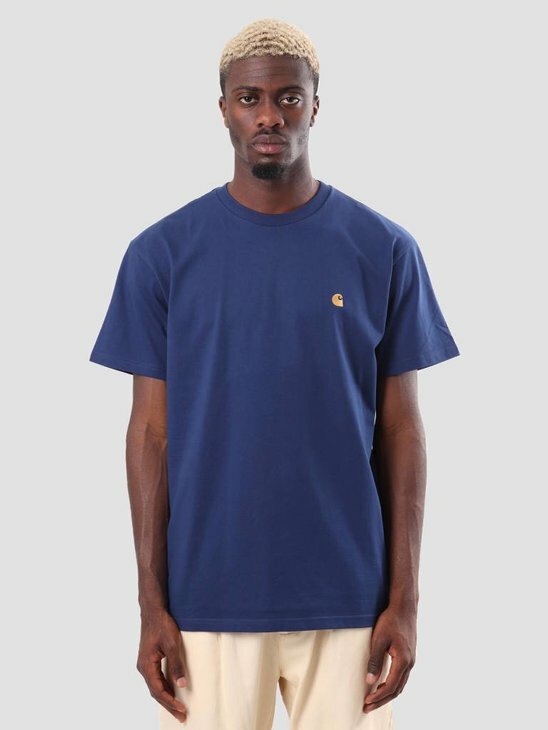 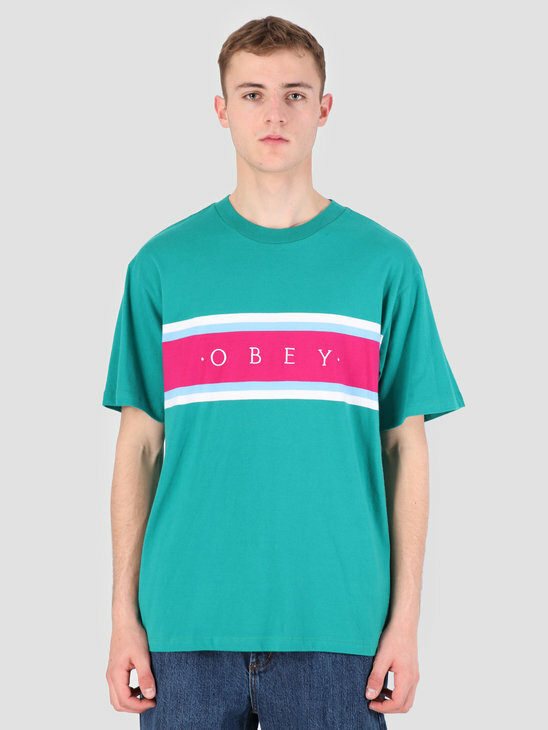 The hoodie is foreseen of the branding embroidery on the left chest. 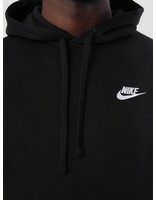 It is characterised by the adjustable hood and pouch which is placed on the front. 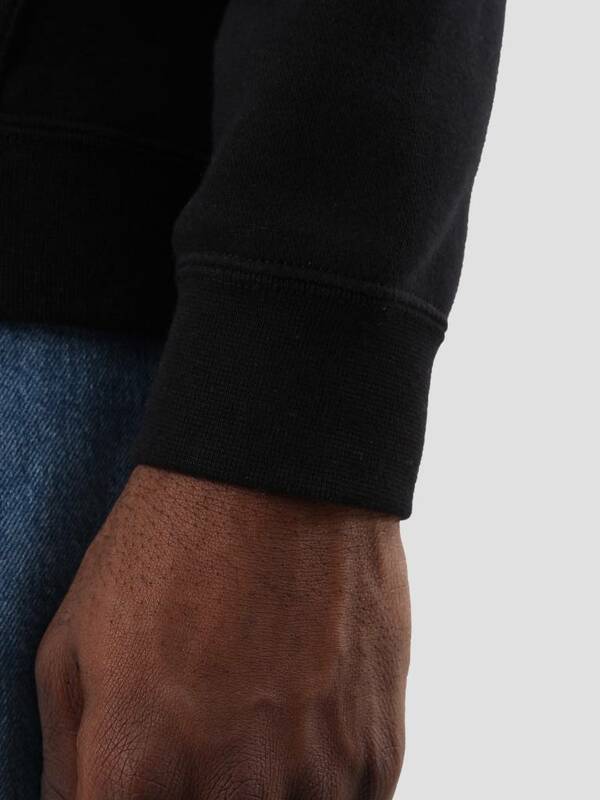 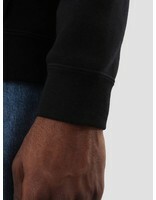 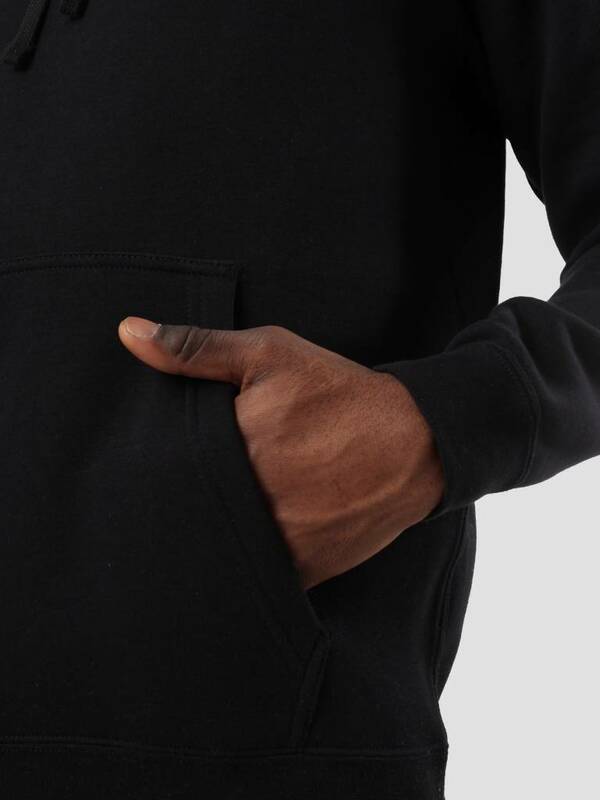 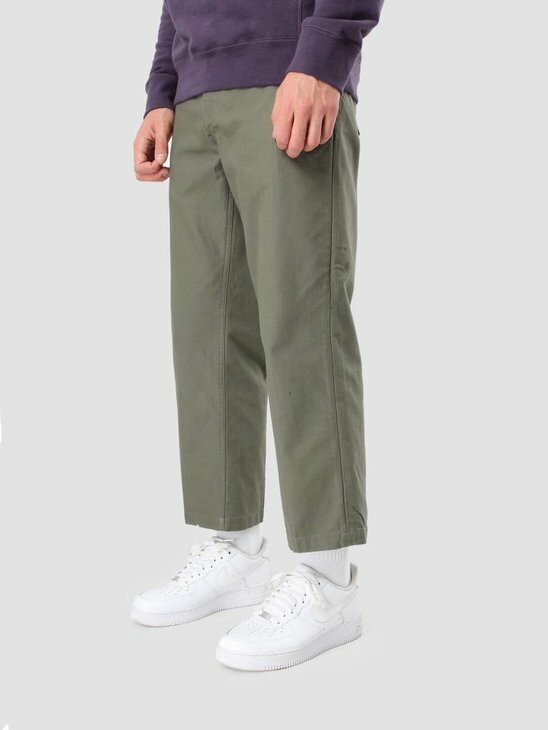 The fit of the hoodie is regular and the material is made out of 80% cotton and 20% polyester.